Impulse Studio assists you in shaping, losing weight, building up muscles or just maintaining your current condition. You should feel happy and convenient with your lifestyle. The choice is Yours! Keto Diet stands for a low carb diet. The goal is to get more calories from protein & fat and less from carbs. You cut back most on the carbs that are easy to digest, like soda, sugar, pastries and such as white bread. Benefits of Keto Diet: burn body fat, reduce inflammation, fuels and feed your brain, increases energy and lowers blood sugar. *BMR stands for Basal Metabolic Rate. Your BMR is the amount of energy you expend each day when at rest. 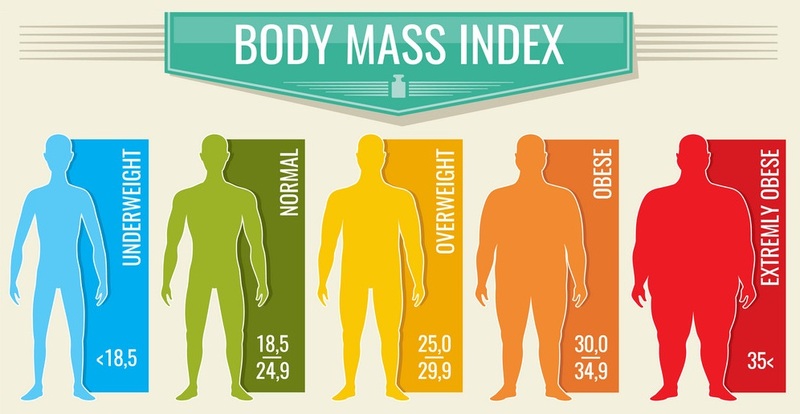 Calculate Your "Body Mass Index"